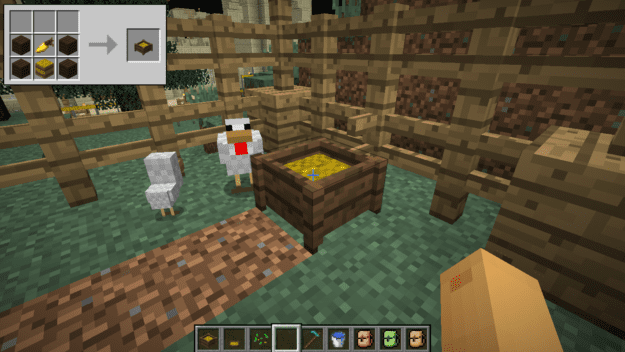 Farming for Blockheads aims to help those who might be burdened by some of the aspects of farming. 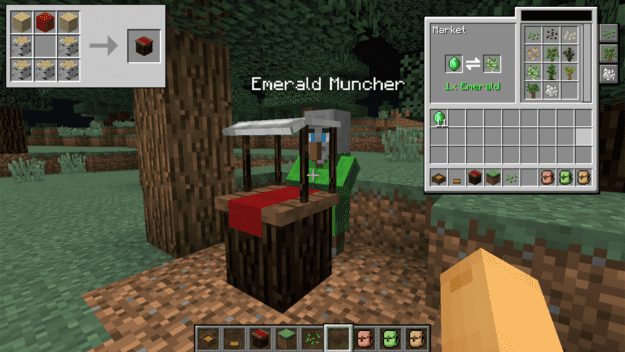 Sometimes you don’t necessarily have the means to find certain seeds or saplings so this mod adds a market that you can trade emeralds for plant-able items. 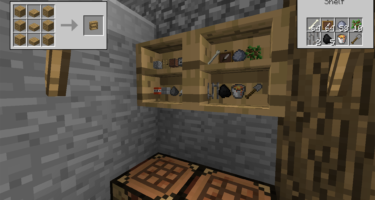 It also adds some improvements to bonemeal with Fertilizer packs. 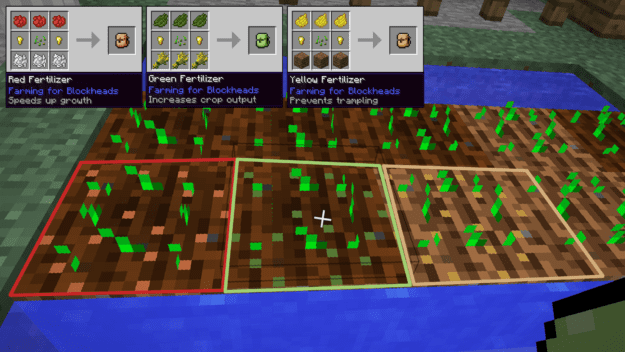 Red Fertilizer speeds up growth, Green Fertilizer increases crop output and yellow fertilizer prevents trampling of your crops. 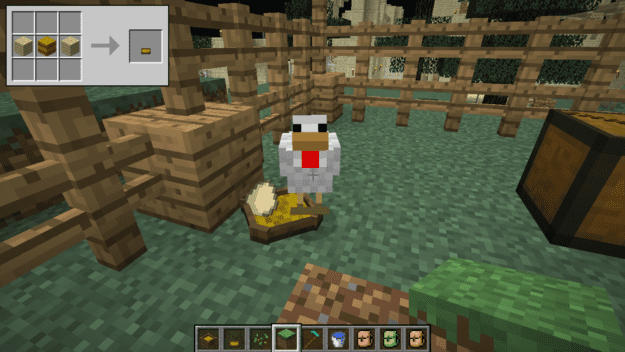 This mod also adds some aspects to help manage your livestock. 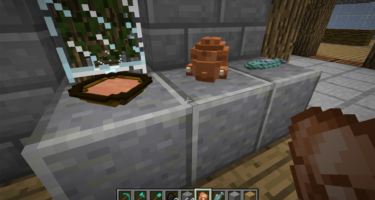 The feeding trough will take care of auto-feeding your animals. 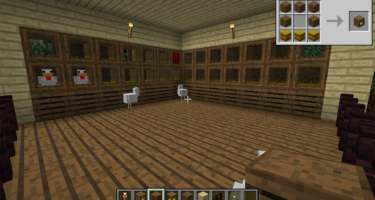 And the chicken nest will allow chickens to lay eggs in a localized spot.